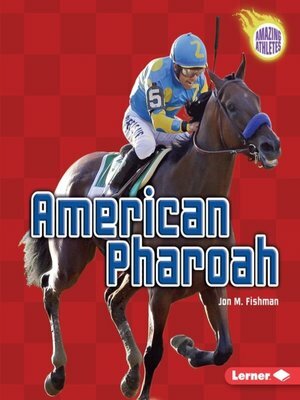 In 2015, racehorse American Pharoah won the Kentucky Derby, the Preakness Stakes, and finally the Belmont Stakes to become the first Triple Crown winner since 1978. The three-year-old horse with the misspelled name thrilled racing fans with his powerful and graceful running. As the 12th Triple Crown winner in history and the first in 37 years, American Pharoah joined an elite group of champions. Read all about the life of a legendary racehorse.